Over the Limit was a professional wrestling pay-per-view event produced by WWE. The event was created in 2010, replacing Judgment Day in May. Since its origin, the event has been held only in indoor arenas in the United States. Championship bouts are scheduled on every card, with the lower-tier titles featured on the undercard and the top-tier featured on the main card. Under the Brand Extension, WWE assigns its performers to either Raw or SmackDown which cause matches to be set up between wrestlers on the same show. John Cena has competed in all of the main events in Over the Limit history. 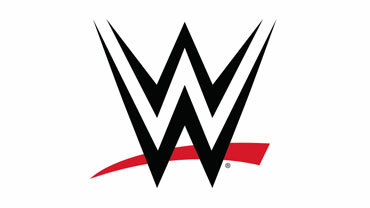 In 2013, Over the Limit was scheduled for the October PPV slot but was replaced by WWE Battleground.